When your teeth get damaged from injury or decay, they are left vulnerable to further damage and possible infection. Left untreated, damaged teeth can become severely decayed or compromised, resulting in tooth loss or gum disease. If one of your teeth is damaged, or if you suspect you might have a cavity, you should contact our office to book an examination to assess the damage. If your tooth is damaged, we will recommend one or more dental restorations to repair the tooth and restore your smile. 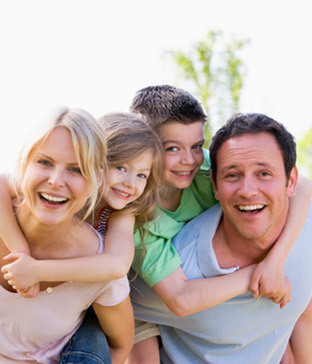 TranscenDental Group offers a broad range of dental restoration services to restore and protect your teeth for a lifetime of good dental health. When a tooth is damaged by decay or trauma, we may recommend a white filling. White fillings are often used to repair cavities or damage when the tooth is not damaged badly enough to require a dental crown. Unlike a crown, which covers your entire tooth structure, a filling only replaces the damaged portion of your tooth. This allows us to preserve as much of your natural tooth structure as possible. To place a white filling, we begin by removing the decayed or compromised portion of your tooth. After we carefully sanitize the area, we place a composite resin onto your tooth in layers and then we carefully shape and sculpt to fit the natural contours of your tooth. Finally, the filling is hardened through the use of a special light. White fillings hold several advantages over traditional amalgam (silver) fillings. 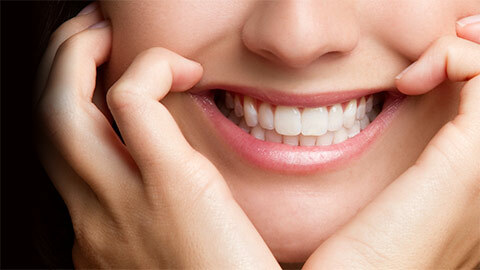 White fillings can be matched to your original tooth color to blend in beautifully with your smile. Amalgam fillings, on the other hand, are silver in color. Amalgam fillings also contain mercury, which may be harmful to your health. White fillings are completely free from mercury. Each dental crown custom-made to precisely and comfortably fit your smile and we will ensure that your crown works to restore your oral health, appearance, and functionality to its original state. Crowns can be made from gold, porcelain fused to metal, or porcelain. Sometimes we may recommend an inlay as an alternative to a crown or a filling to restore the non-biting portion of a tooth. Inlays function in a similar way to fillings, but they are designed and created in a laboratory and then cemented into place in your tooth. Inlays are designed to fit your existing tooth precisely to preserve its appearance and function. Onlays are exactly like inlays, except they are used to restore the cusps of your teeth. The cusps are the small “bumpy” parts of your molars that provide the primary biting surface of your teeth. Onlays are made to be extremely strong to restore the biting function of your tooth. If you have lost one or more teeth, we may recommend a tooth replacement option known as a dental bridge. A bridge is comprised of one or more artificial teeth called “pontics” and two dental crowns. Bridges are used to replace either a single missing tooth or a couple of teeth that are missing in a row. They can improve your ability to speak, chew and eat, prevent your natural teeth from shifting due to the gap left by a missing tooth, correct your bite or remove an unwanted removable partial denture. To place a bridge, we begin by making impressions and molds of your existing teeth to ensure the crowns and pontics look beautiful and natural. Depending on your situation we would then attach the two crowns either to dental implants or to the natural teeth on either side of the gap. This serves to anchor the pontics in place. 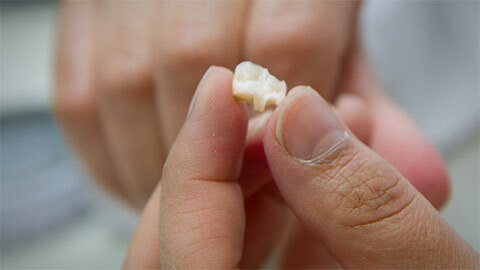 Once the crowns are placed, the bridge can be placed and your smile will be restored. In most cases we can place your bridge in two visits to our office. If you would like to learn more about dental restoration options to rejuvenate and repair your smile, give our office a call today.